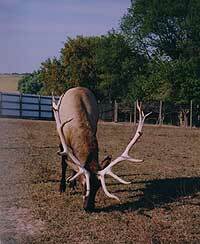 Our elk products consist of elk meat, velvet antler capsules, elk breeding stock, hides tanned or untanned, hard antlers, and trophy bulls. 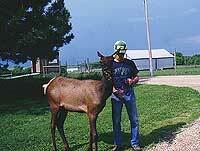 We've also included some great elk recipes on our site - enjoy!! Our farm is located in Welch, Minnesota and we welcome you to contact us for any questions you may have on the elk products we offer.